Welcome to the the USAG Fort Leonard Wood iSportsman Portal. iSportsman is an enterprise-level, web-based system used by FLW to (1) ensure the safety of those enjoying outdoor recreation on the installation, (2) issue recreational, hunting, fishing, and wood cutting permits, (3) control access to various areas, especially range and training areas, (4) collect conservation information, and (5) communicate with recreationists. Using and understanding iSportsman is easy. Depending on the circumstances, there are eight basic steps to using iSportsman and enjoying the outdoors on Fort Leonard Wood. Links to more information about each step can be found under the "Home" tab above. February 28, 2019- 2019 permits now available. November 21, 2018- ALL HUNTERS must wear HUNTER ORANGE during this weekends Firearms Deer Late Youth Portion. THE WINNING EMAILS HAVE BEEN SENT!!! Make sure you check your email to see if you have been selected for the 2018 Cantonment Hunt. TODAY and TOMORROW will be the last chance to get your name into the Lottery Draw for the 2018 Cantonment Hunt. 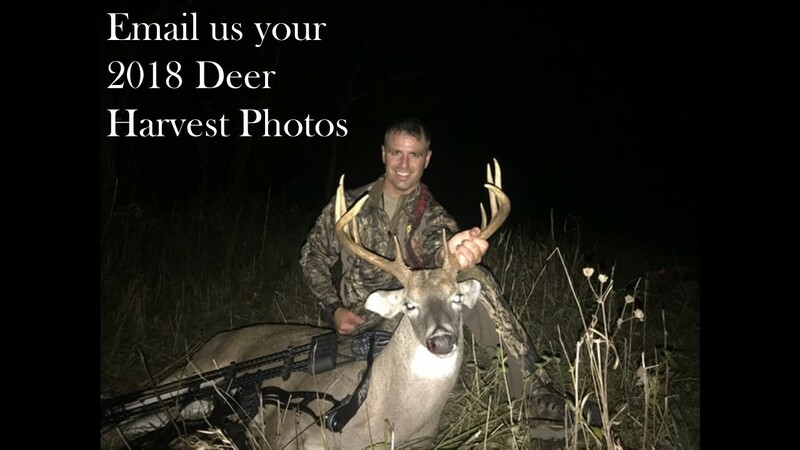 October 31, 2018 - Firearms Deer: November 10 through November 20. October 25, 2018 - Maps can be found here. October 25, 2018 - LOTTERY IS OPEN click here for Application Procedures. October 23, 2018 - ALL HUNTERS must wear HUNTER ORANGE during this weekends Firearms Deer Early Youth Portion. October 11, 2018 - Click here for the most up to date information on the 2018 Cantonment Archery Hunt. 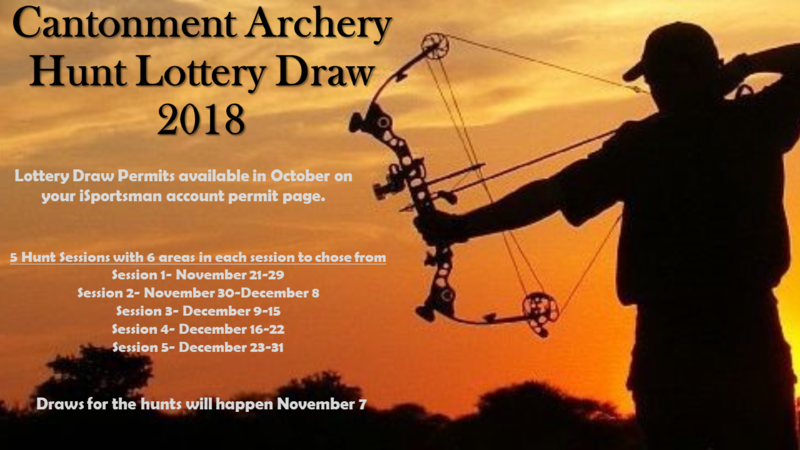 October 10, 2018 - Cantonment Archery Hunt Lottery Draw 2018 in development. Application process opening soon. Announcement will be made here. Please be patient. September 10, 2018 - IF YOU ARE UNABLE TO CHECK IN TO RECREATE MAKE SURE YOUR SAFTEY BRIEF AND QUIZ ARE UP TO DATE.